Melissa Couty, RN, BSN, an innovative nurse consultant in the Home Health industry, is the Home Health Clinical Director for Home Health Strategic Management. 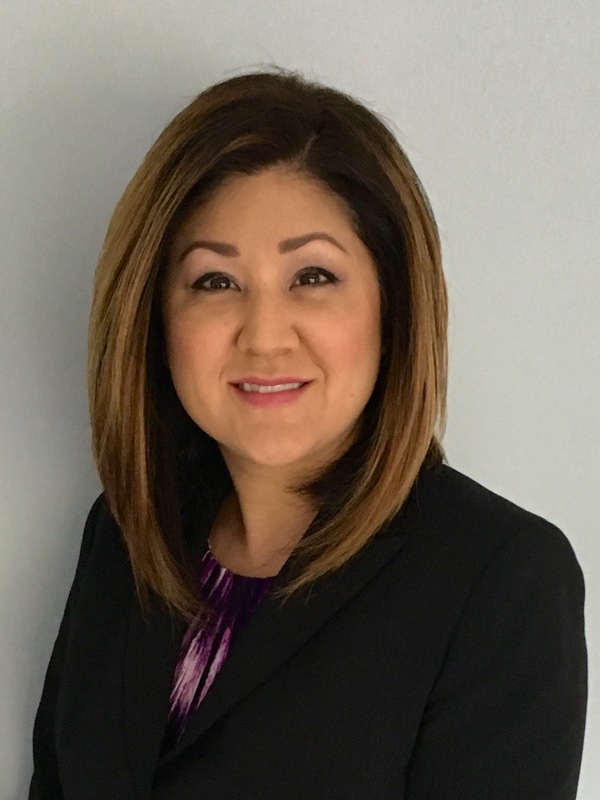 Her decade of Home Health experience, 5 spent as the Director of Professional Services, has provided the expertise, insight and acumen about the rapidly changing home health industry. During her time as the Director of Professional Services, she accomplished a deficiency-free Joint Commission survey and a deficiency-free Department of Health and CMS survey. Melissa presents nationally on homecare industry changes and care models.